The key focus of the Moulding Expo is on tool, die and mould making. 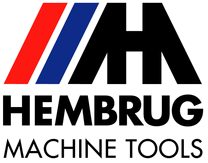 The trade fair also shows systems relating to plastics technology and metalworking: from manufacturers of machine tools and hot runner systems through to software providers. 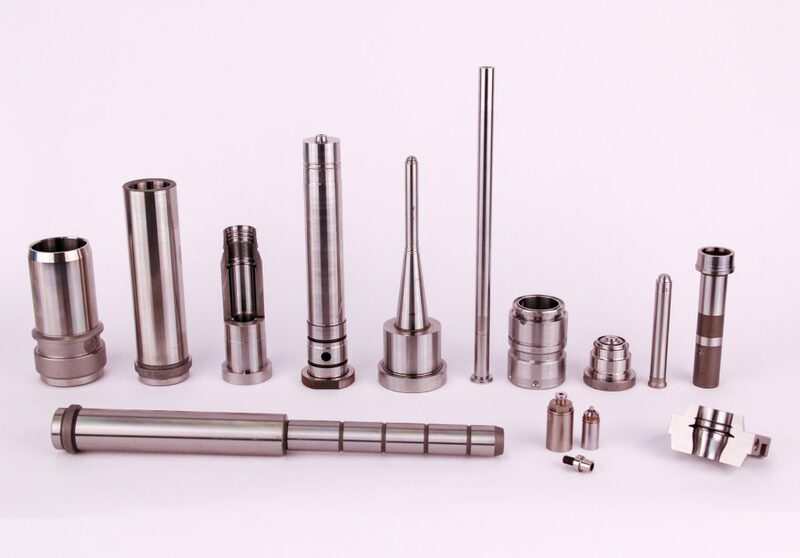 Hembrug can be found in hall 3 at booth A57 and we will show a variety of high precision Mold & Dies that have been made with the Mikroturn hard turning machines series. Recognize any of these parts? Visit us and we tell you how fast and how accurate you can machines these parts on a Hembrug Mikroturn hard turning lathe.